Our primary focus is to help fathers nationwide become better parents by providing information and support for fathers and families. 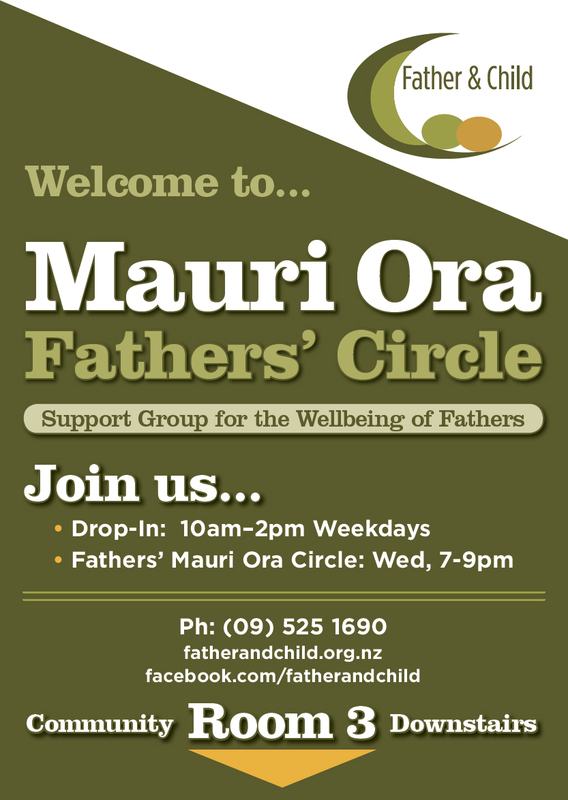 Our Mission is “New Zealand communities where fathers and mothers are supported equally and have access to the resources and help, they need to work together for the welfare of their children”. 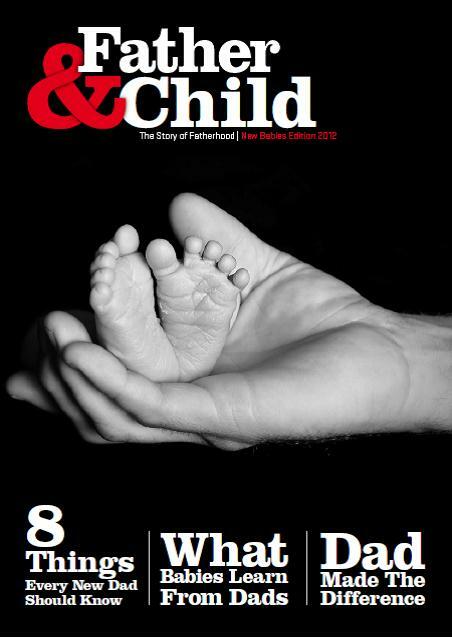 Father and Child is unique in being father focussed and yet supporting and promoting the whole family unit however diverse that may be. Original generation time 1.8737 seconds. Cache Loaded in: 0.0236 seconds.